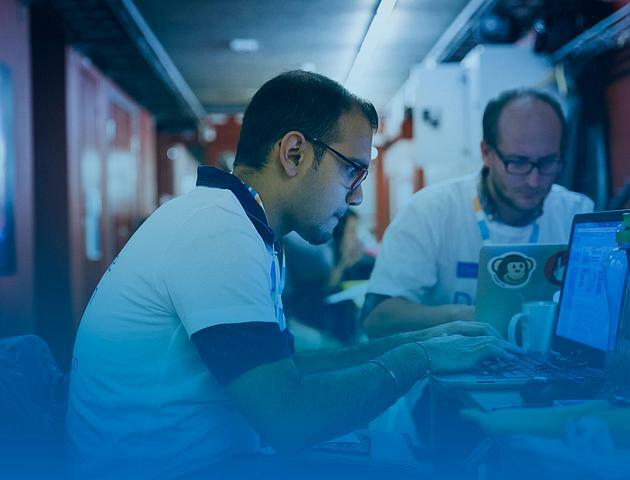 The global movement dedicated to solving city climate challenges lands in Edinburgh this Friday as ECCI plays host to Climathon. 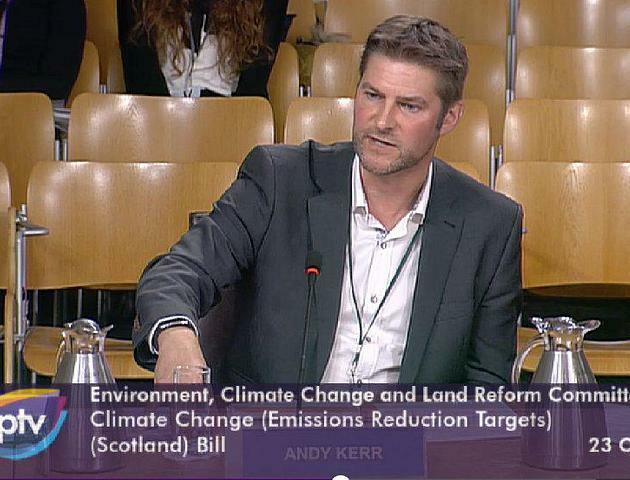 ECCI's Director gave expert advice on Scotland's Climate Change Bill in Parliament this week. 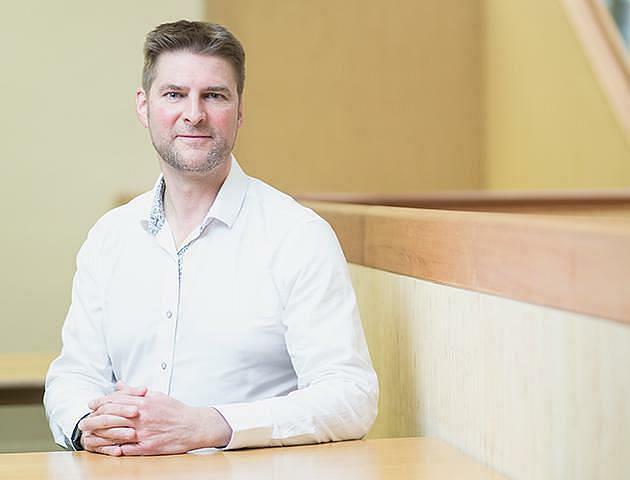 ECCI's ConnectedClusters project is working with cities and regions to drive the radical transformations in energy, transport and buildings we need for a smarter future, says ECCI Director Andy Kerr. 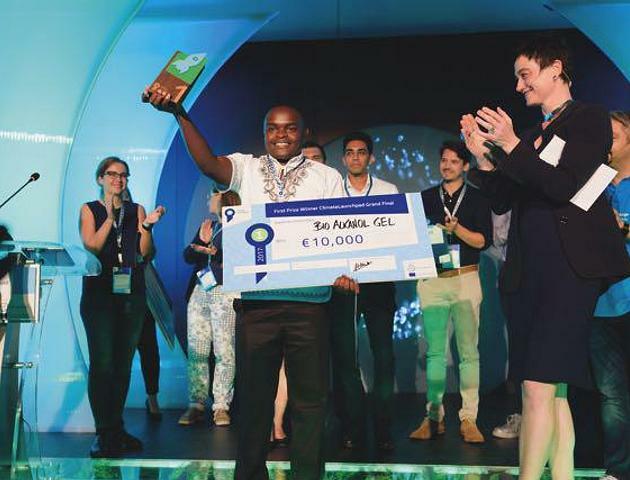 3, 2, 1... One month to go until ClimateLaunchpad takes off! 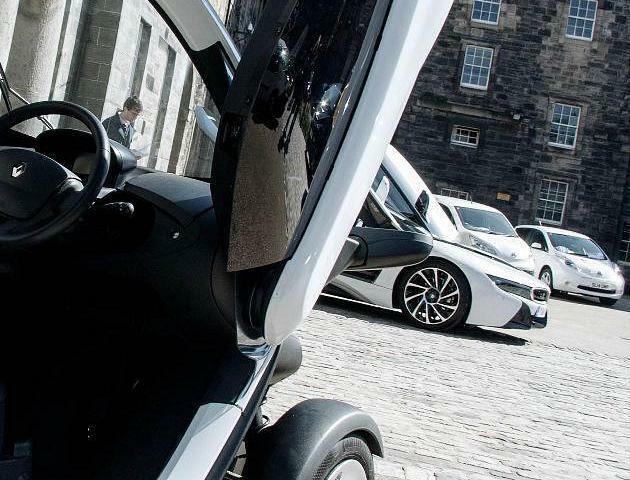 ECCI gears up to host the final of the world’s largest green ideas competition here in Edinburgh. Our Director Professor Andy Kerr outlines Scotland's role in the rapid and far-reaching action required to limit global warming to 1.5 degrees. 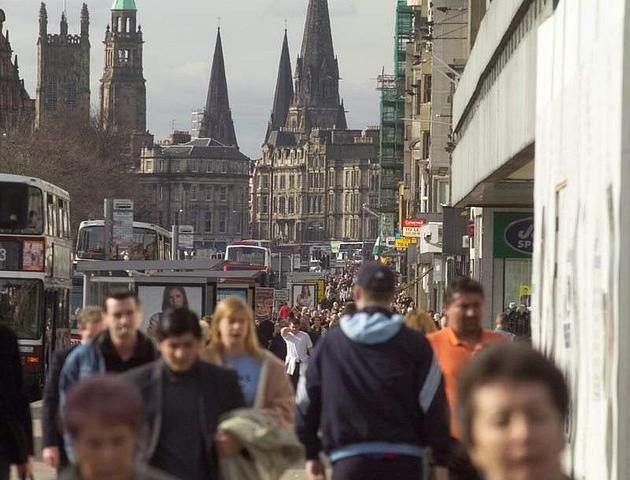 The Edinburgh 2050 City Vision campaign invites everyone who lives in Edinburgh to share what matters most to them for the future of the city. We can't rely on energy emissions reductions alone, says ClimateXChange's Dr Dan Barlow following the latest Committee on Climate Change report on Scotland's progress. 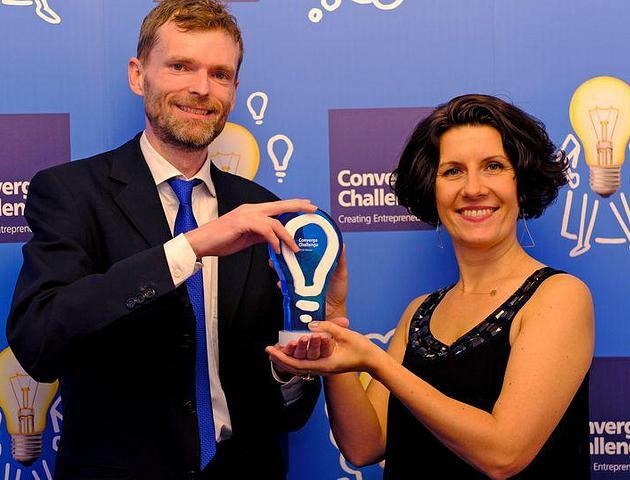 ECCI start-ups have scooped four of the ten top prizes at the awards celebrating innovation and entrepreneurship in Scottish academia. 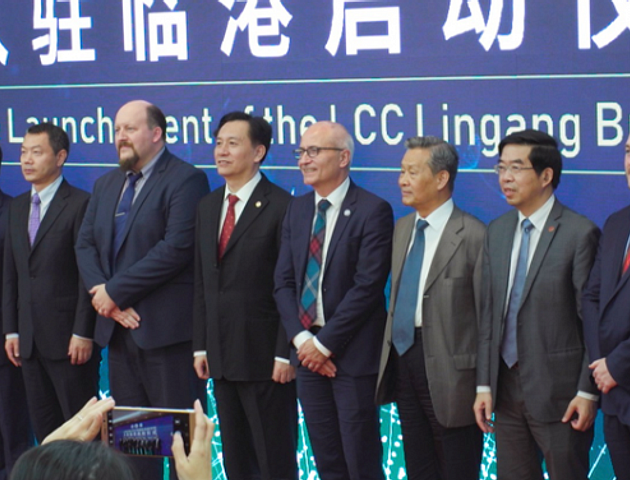 The Shanghai Lingang-based college for the study of low carbon technology has opened with the support of experts from the University of Edinburgh and ECCI. 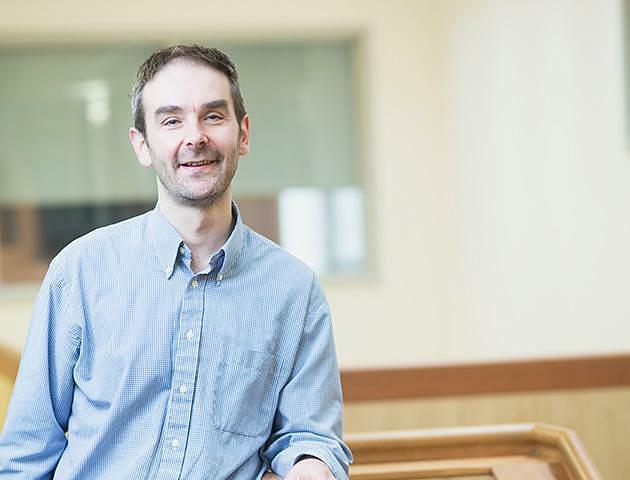 ECCI resident Dr Murray Collins has become a University of Edinburgh Chancellor’s Fellow in Data-Driven Innovation.